Anassa is one of the most luxurious hotels located in the outskirt of Paphos. It is located near Polis Chrysochou, Latchi and Neo Chorio which are very famous places where tourists are visiting during their holidays. The hotel includes 166 low-rise rooms including Garden View Rooms, Studio Suites, Garden Studio with Pool and many other types of rooms depending on your needs. Except from rooms mentioned the hotel can also provide family rooms and villas with various facilities. 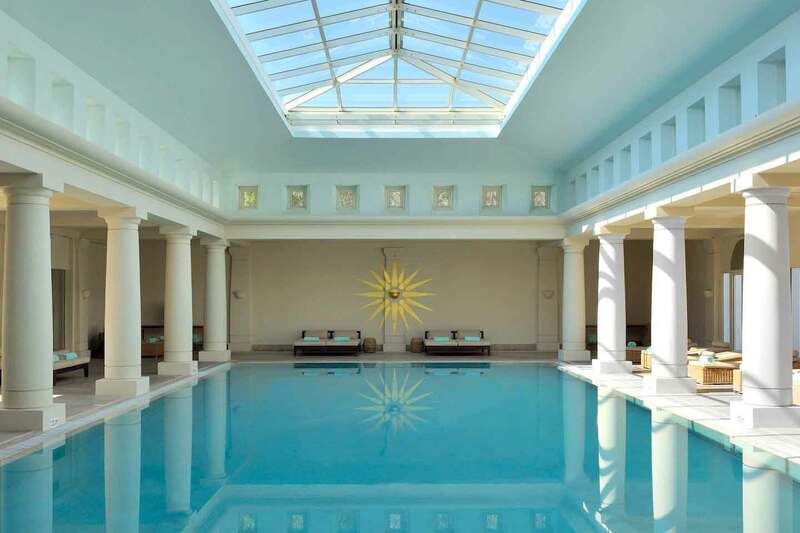 During your visit at Anassa hotel you can also enjoy all the facilities. There are various facilities which include spa packages, sports, fitness, beauty and therapy. The Spa which won an award in 2016 includes water which has all the benefits and climate of the seawater. You can also enjoy the massage jet spray, the excellent saunas and the other classes and service which are provided at the specific area. The hotel provides various playgrounds for different sports and other facilities. These include playground like tennis field, gold holes, squash playground and many more. For fitness and wellness there are different choices to choose from. You can register for yoga classes and join their private tennis coaching. The gym can also be used where you can be instructed from a personal trainer depending on the exercises you would like to include on your program. Thanos Hotels & Resorts is the owner not only of Anassa hotel but also for other hotels around Paphos. You can find more information about their company and the different hotels they manege by visit their website here. We can provide you with our unique service and arrange your transportation to/from Anassa hotel. You can place your booking either through the phone, email, or using our online booking form. We will please to hear from you and looking forward meeting you!